Updated: Nov. 7, 2:35 p.m. | Posted: Nov. 6, 11:30 p.m. BREAKING: Republican Wisconsin Gov. 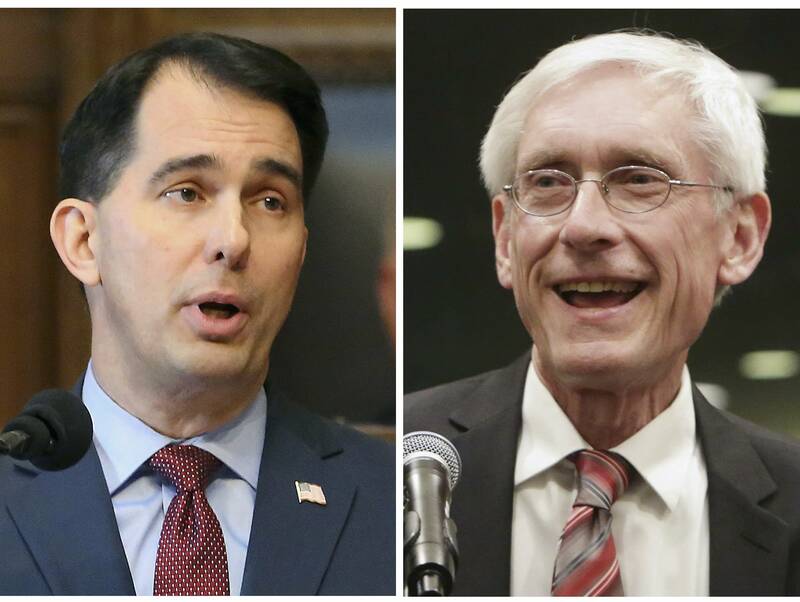 Scott Walker concedes defeat in tight race, ending a nearly 8-year reign that transformed state.